Tesla Glass is Tesla’s glass technology group. 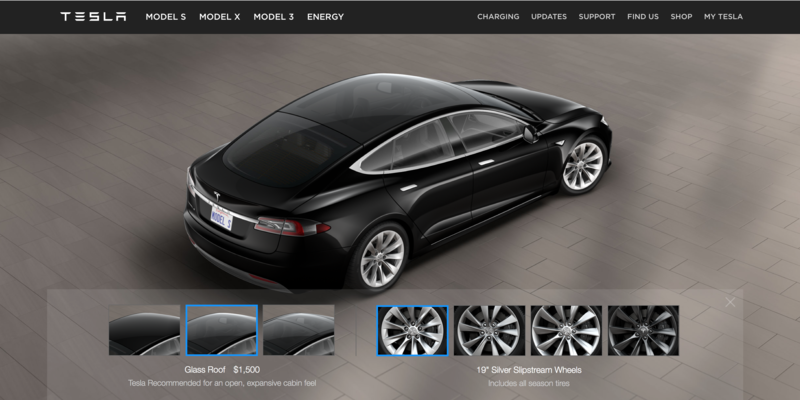 Last week, Tesla announced a new all-glass roof option similar to what it unveiled on its Model 3 prototype earlier this year, but available now in the Model S. While the company made the announcement last week, it only showed renders of the new option on its online design studio. Two months ago, we reported in exclusivity about a new program at Tesla called ‘Tesla Glass’. We admitted at the time that we didn’t know much about the program other than its director and the high level of secrecy surrounding it. While on one hand Tesla can appear to be a fairly open company, especially considering they open-sourced their patents and Elon Musk is quite a talkative CEO; on the other hand, Tesla is also keeping a lot of cards close to its chest and secrecy is an important part of several of the automaker’s programs.